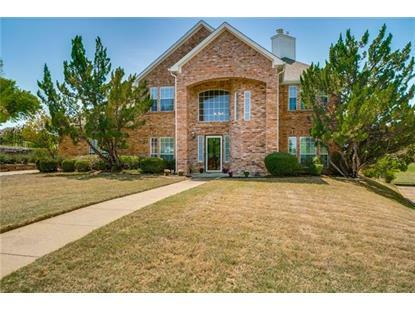 for $410,000 with 4 bedrooms and 3 full baths, 1 half bath. This 3,145 square foot home was built in 1993 on a lot size of 0.279 Acres. 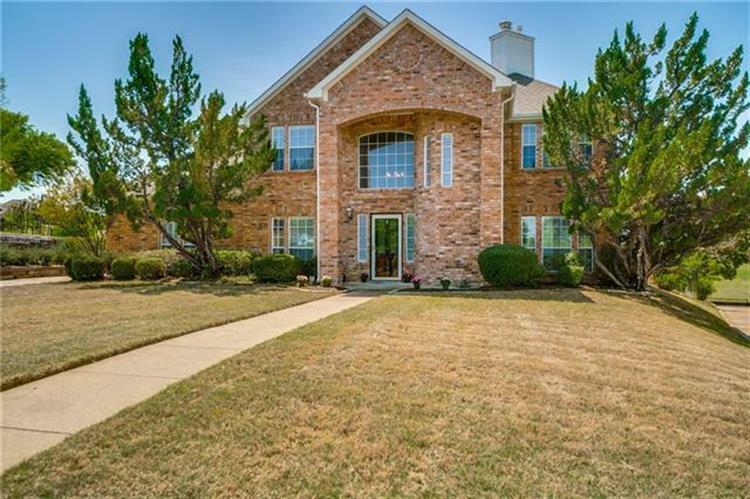 Situated in The Shores with access to the Rockwall Golf & Athletic Club & Lake Ray Hubbard nearby. This renovated home backs up to the golf course & updates include hard wood flooring throughout the first floor, updated kitchen with custom cabinets, stainless steel appliances, modern back splash with granite counter tops. 1st floor has a study with see through fireplace. Upstairs you will find an over sized master suite with sitting area, updated master bath & access to the covered terrace. Three bedrooms are nearby along with a 2nd living area that includes fireplace & wet bar & access to the wrap around terrace overlooking the golf course. Rockwall offers restaurants, shopping & entertainment venues galore.